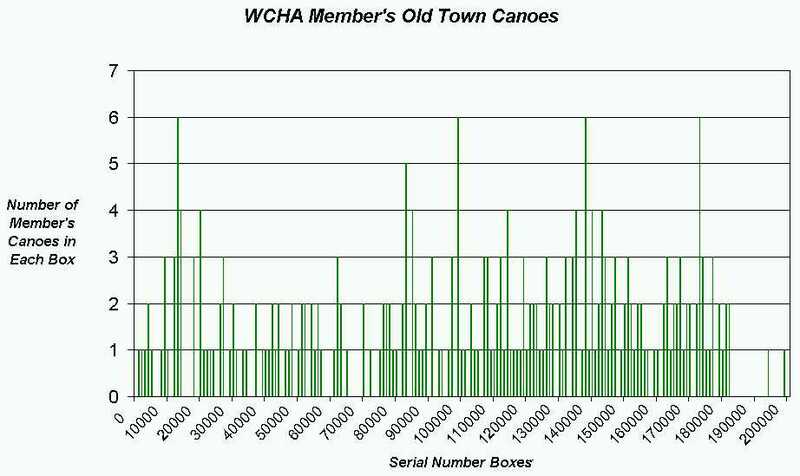 Most members of the Wooden Canoe Heritage Association (WCHA) who find an antique Old Town canoe want to know how old it is and learn more about its history. Fortunately, most of the original records from building these canoes are still available from the factory. This is a unique treasure which should be saved before natural decay or some unfortunate accident deprives historians and the thousands of Old Town canoe owners of a chance to trace the roots of their cherished canoes. 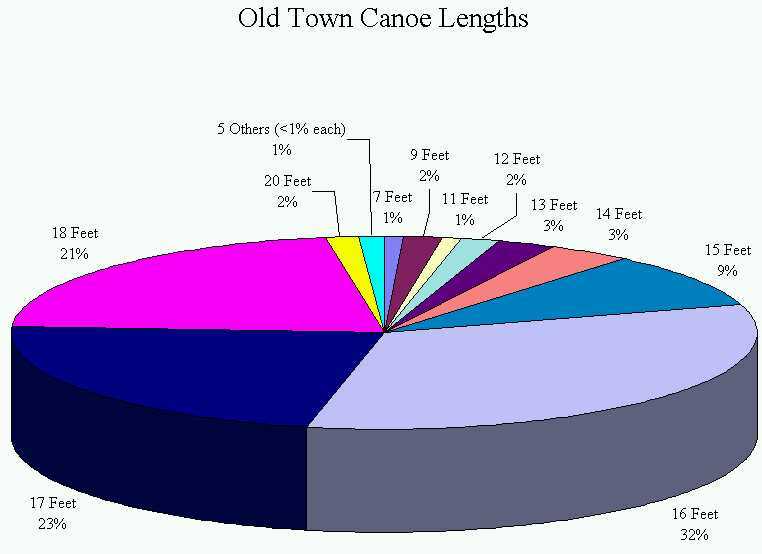 An electronic archive project is now underway to preserve this chronicle of canoe history at Old Town and make it more available for future research. 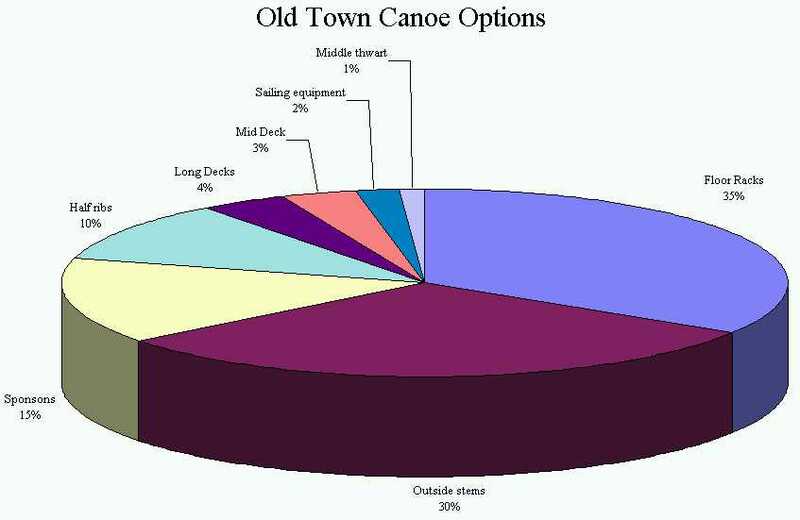 The WCHA and Johnson Worldwide Associates (JWA), the corporate parent of the Old Town Canoe Company, have both made substantial financial contributions to get this project started. The build records consist of several hundred thousand paper cards with hand written notes about how and when a canoe was built. They contain: specific details about each canoe; the dates when each stage of production was completed; the name and address of the original purchaser; and other related information. 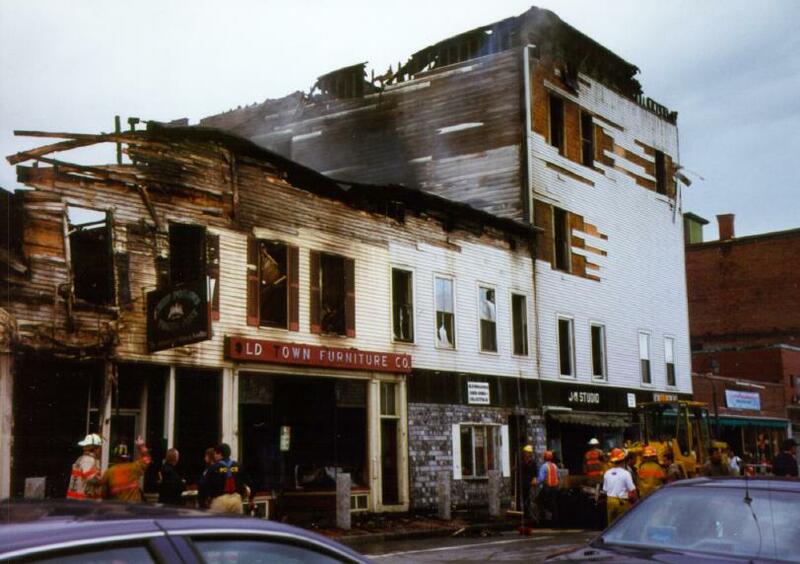 A few years ago the hardware store building where the Old Town Canoe Company originated was destroyed in a fire. It would be a tragic loss if these records suffered the same fate. 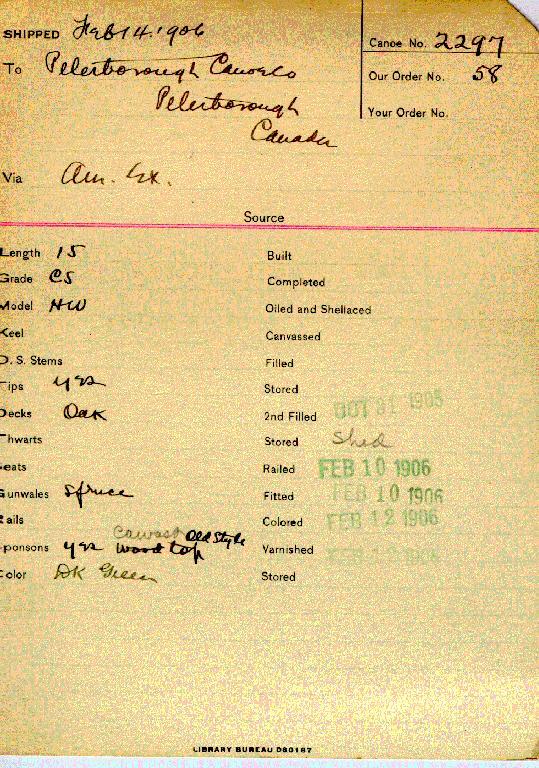 Computer scanning can preserve the records as an electronic photocopy. This information is even more useful in a database. It is then possible to search for specifics like how many green sixteen foot canoes were built in a given year or how many canoes were produced with design number four? 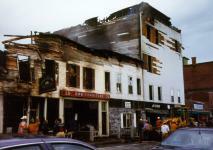 The information could also be made available through the WCHA web site on the world wide web. It would not be difficult to offer a service which would allow you to type in a canoe's serial number and see the original model, ship date, color, and other details. 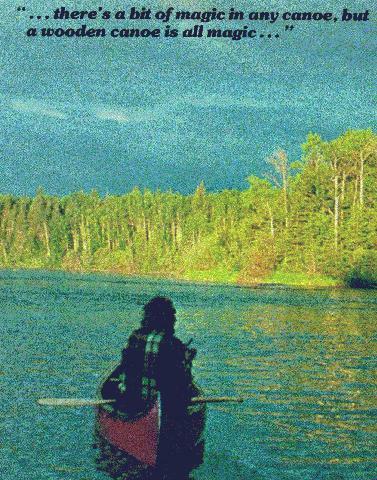 Volunteers are creating a canoe database now by exchanging information over the internet. They review the scanned card's images on their PC and key the most important information into an electronic mail message using a standard structure. 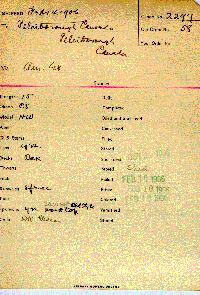 Transcribing this information takes a few minutes per card to type. The process is simplified by using codes for the model, paint color, shipping destination, options, etc. Over ten thousand records have been transcribed in this way so far. 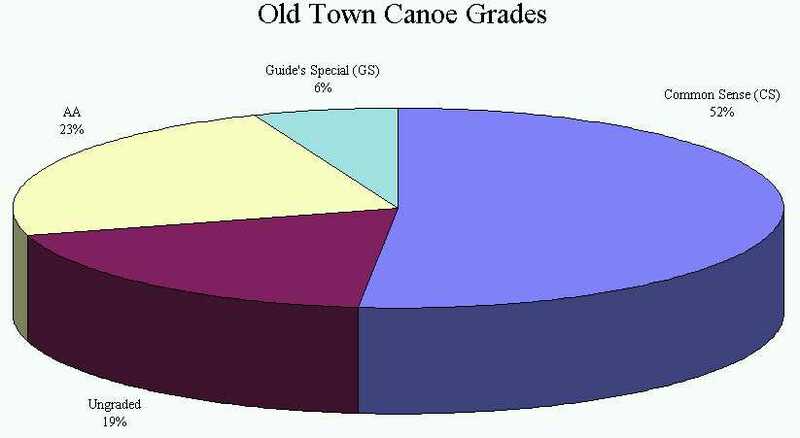 The preliminary findings are not very surprising to anyone who is familiar with old canoes. 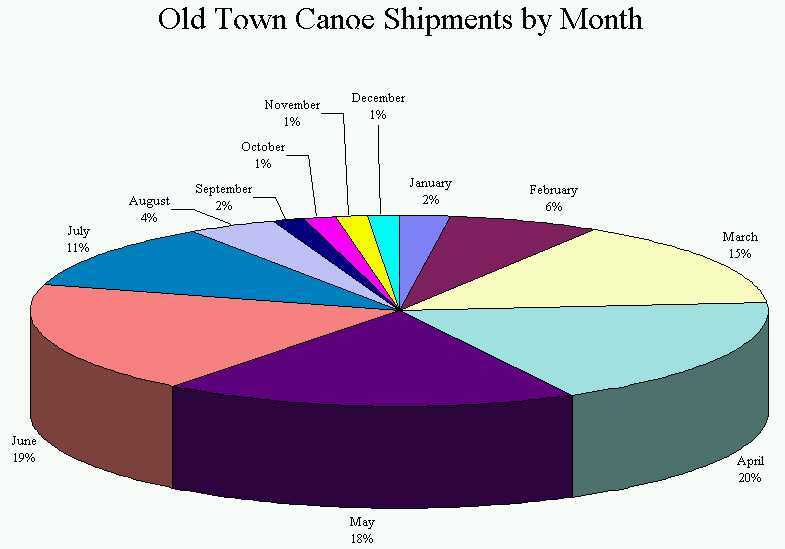 Most of the Old Town canoes shipped with no options (60%), were CS grade (52%), dark green (48%), sixteen feet long (32%), HW models (25%), shipped to customers in New York (24%), and left the factory during the month of April (20%). 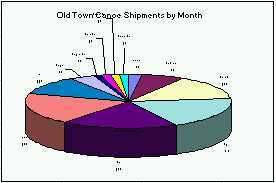 This is based on a 5% sample of 10237 cards ranging from serial number 1604 to 200999 that were shipped from Old Town between January 29th, 1905 and July 21st, 1979. Authors like Sue Audette have used information from this database to help write about the company. It is a great resource for canoe restorers, researchers, historians, authors, and any other interested persons. This kind of research provides some answers but also tends to raise other interesting new questions like the ones listed below. Why was the War Shipping Administrator for the Government of Haiti in New Orleans shipped a Lapstrake Rowboat in 1944? It's a long row from New Orleans to Haiti. They wisely chose to leave it natural and didn't have it painted with their bright national colors. 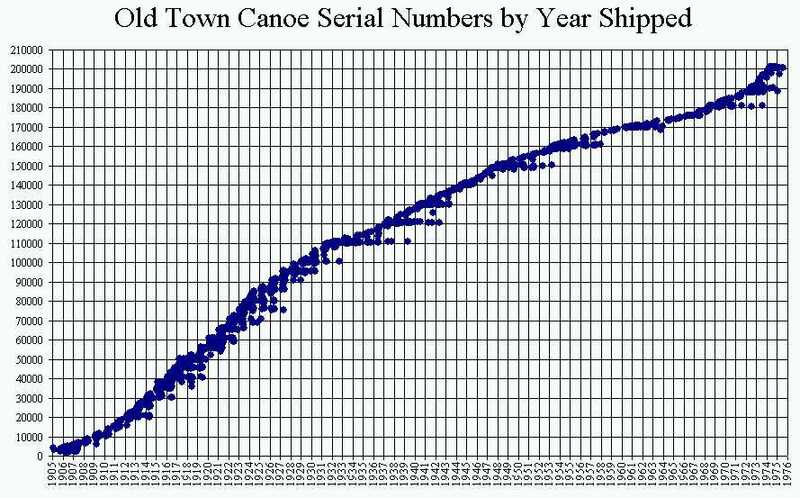 What did the Peterborough Canoe Company do with the seven HW models that they purchased between 1906 and 1914? Who was Sail Sleds, Inc. and what did the batch of nineteen foot boats that Old Town made for them in 1929 look like? Where is the canoe with serial number 200,000 now? Automobile manufacturers and other companies make a big event when one of their products reaches a major serial number milestone. 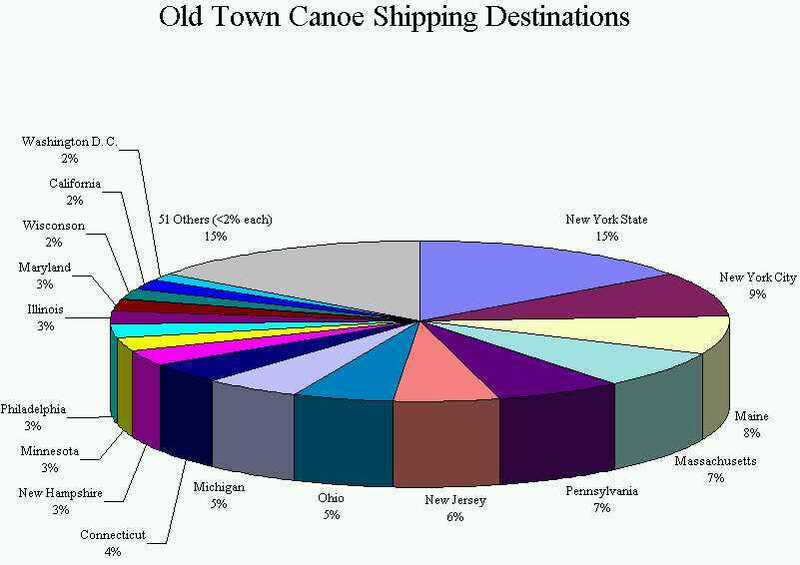 Old Town assigned 200,000 to an ordinary fiberglass canoe and shipped it to Rhode Island in 1976. A small note on the back of the card from 1983 indicates "R. I. Police has." I fear that this canoe has met a sad end. 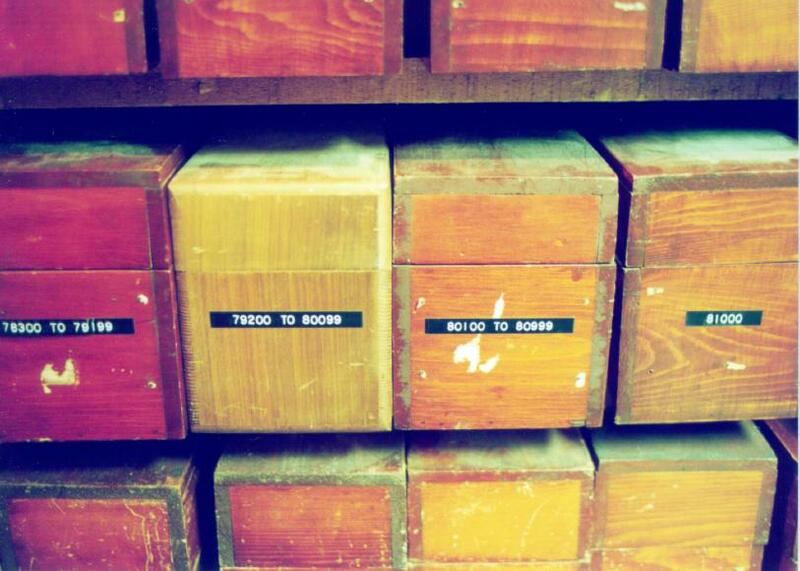 The story of these records did not have a sad ending since funding was found to preserve them. The project was given a great start thanks to help from Johnson Worldwide Associates, the WCHA, the Maine Watercraft Museum, the Downeast Chapter of the WCHA, and a large number of dedicated volunteers. 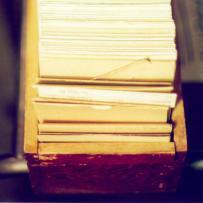 It cost about five cents each to have these cards scanned by a professional service in Portland, Maine. 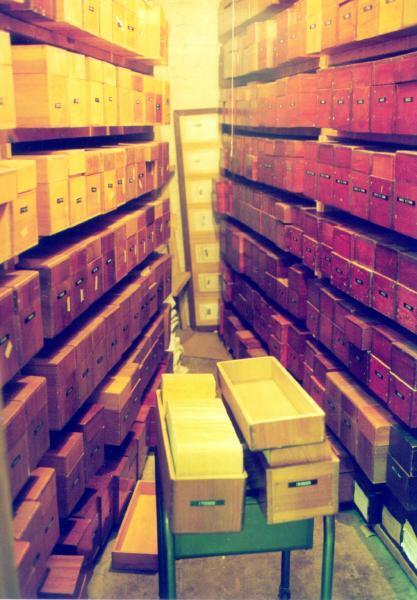 The contributions have allowed several hundred thousand records to be scanned. 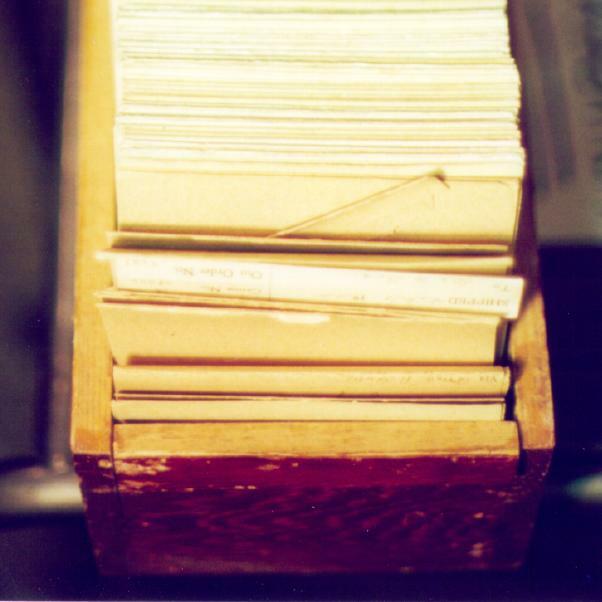 This includes all of the fourteen thousand Carleton Canoe Company cards, and over two hundred and fifty thousand Old Town Canoe Company cards. 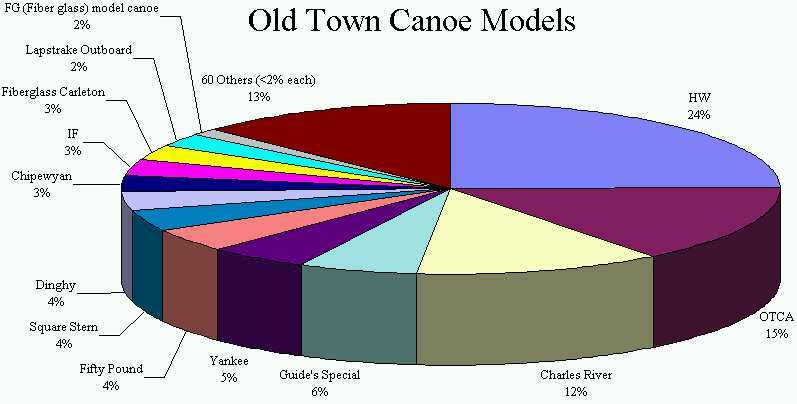 The WCHA canoe database indicates that over 85% of the members own Old Town canoes so there as been a broad base of popular support within the organization. The Maine Watercraft Museum handled the financial aspects of this effort so individual contributions were tax deductible. Special thanks are due to: Samuel Johnson, R. C. Whitaker, John Blass, Steve Krautkremer, John Shelley, Tim Hewitt, Sue Audette, Dave Baker, Tom MacKenzie, Geoffrey Burke, Mary Lou Shouse, Julie McCrum, Ralph Kohn, Al Bratton, Jack Gregg, Steve Gurney, and especially to the volunteers who have helped key in this information including: Dan Miller, Dave Smits, Glenn Gillis, Allan Gillis, Bill Whalen, Richard Peters, Elizabeth Heise, Gary Hand, Jim Altemus, Bert Drake, Amy Stein, and Al Stein. Please feel free to contact Benson Gray at benson@maine.rr.com or 20 Fox Run Road, Falmouth, Maine 04105 if you have any questions or would like additional information. Some more project details are available in the links listed below. All items contained within these pages are Copyright ©, 1995, 1996, 1997, 1998, 1999, The Wooden Canoe Heritage Association, Ltd., and/or it's members. Permission to reproduce this material in any manner must first be obtained in writing from the WCHA, or the author/owner of a specific item.